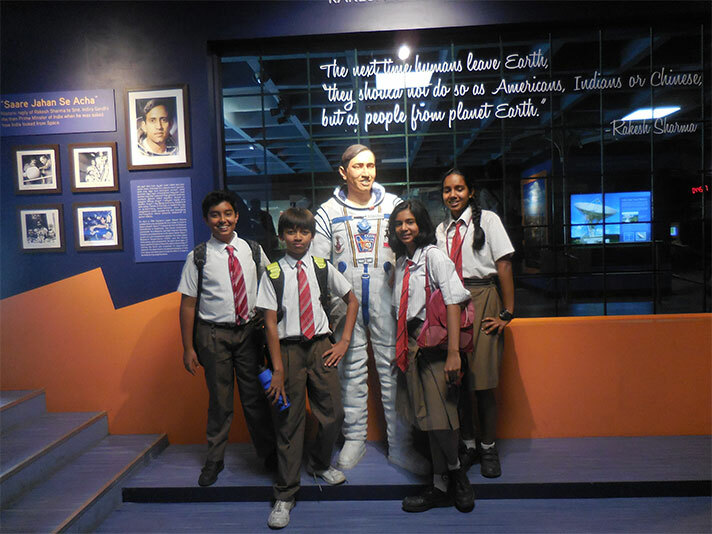 Educational trips are of great importance as they not only enhance our knowledge but also broaden our outlook. 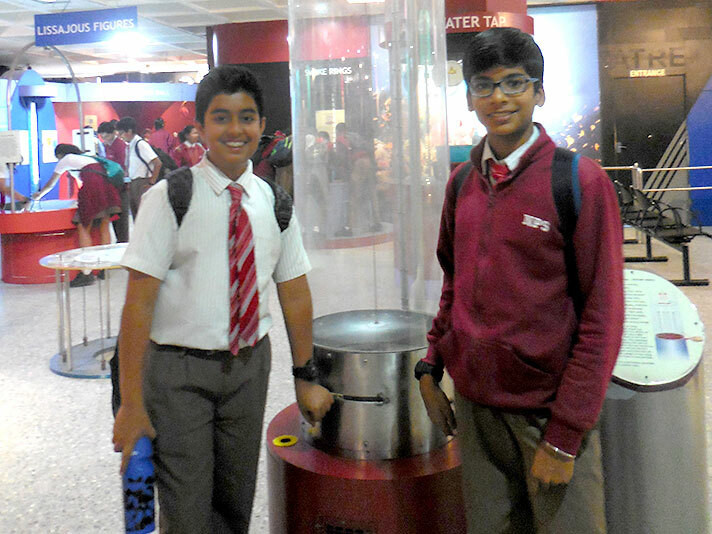 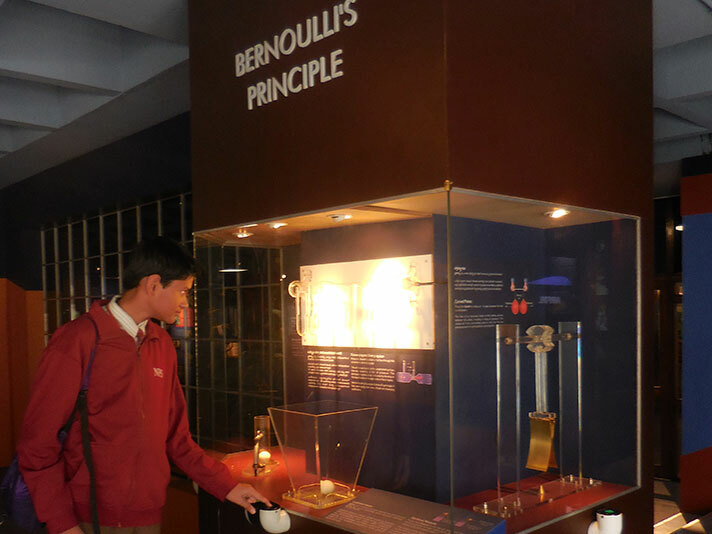 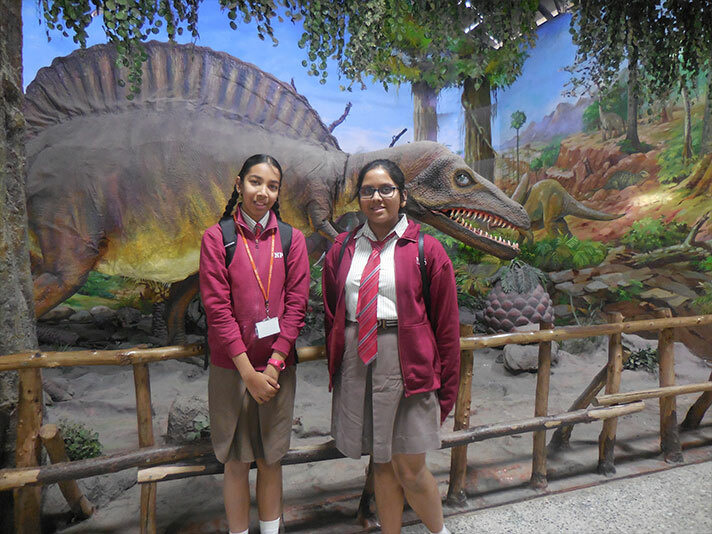 On the 31st January, 2018 students of grade 7 were taken on an educational trip to ‘Visvesvaraya Museum’. 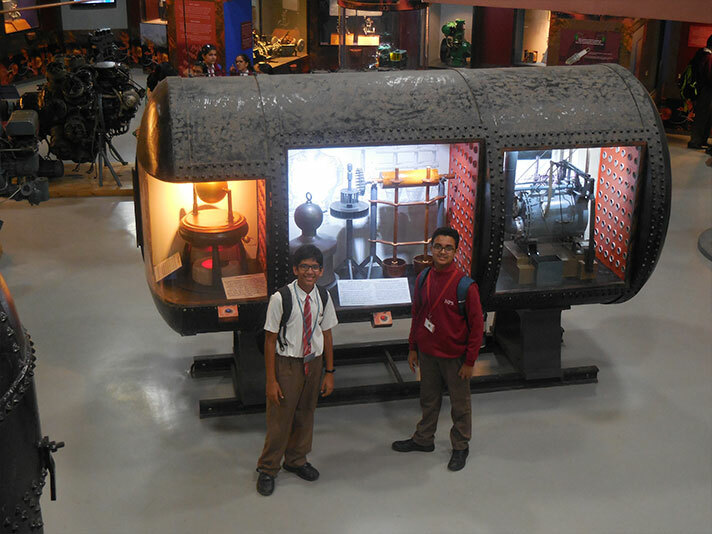 The field trip enabled the students understand how science and technology have greatly influenced the course of human civilization. 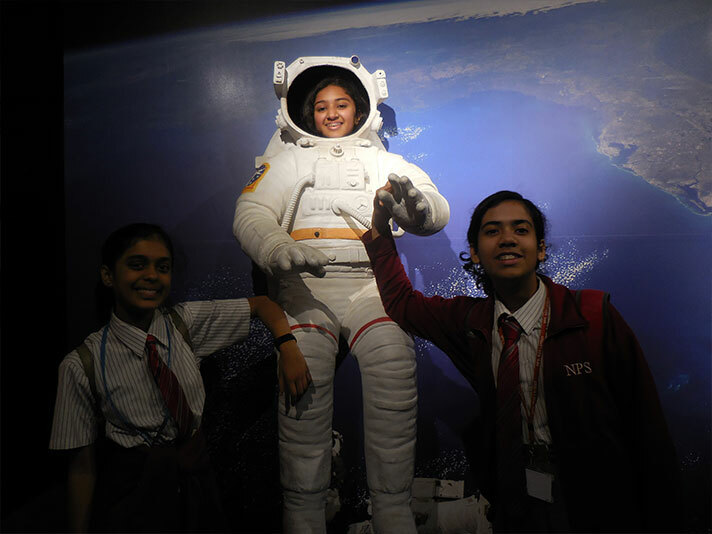 As a part of the tour, students watched the ‘Science on the Sphere Show’ and ‘Science Show’ and got a better understanding of how the universe works. 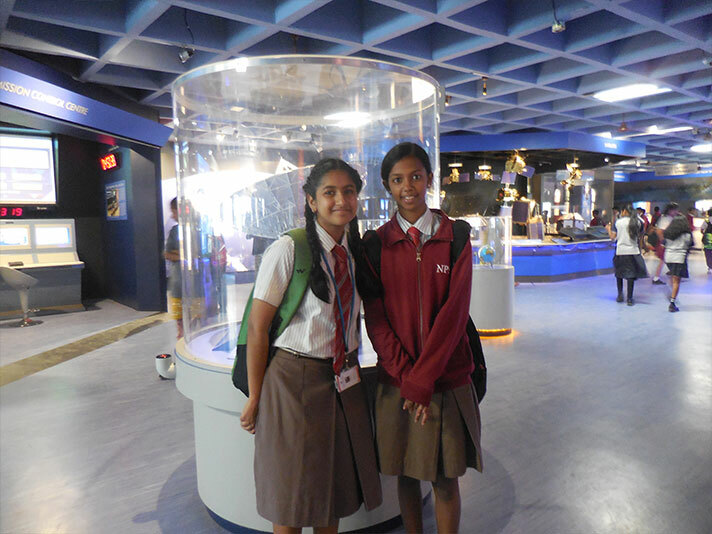 The trip culminated with a tour of the exhibits and provided them remarkable insights into the world we live in.